PhD Thesis Defense – Congratulations, Martin Brandtner! 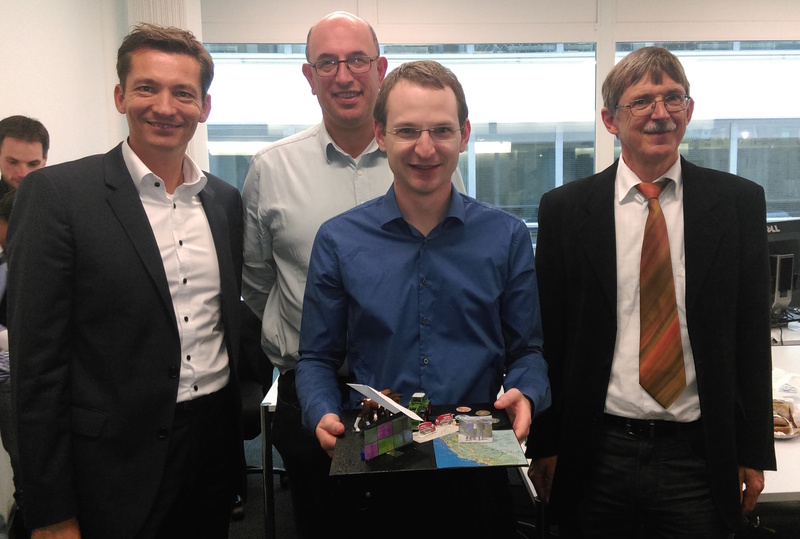 We are excited to announce that Martin Brandtner has successfully passed his thesis defense! His thesis is entitled “A Framework for Rapid and Systematic Software Quality Assessment“.